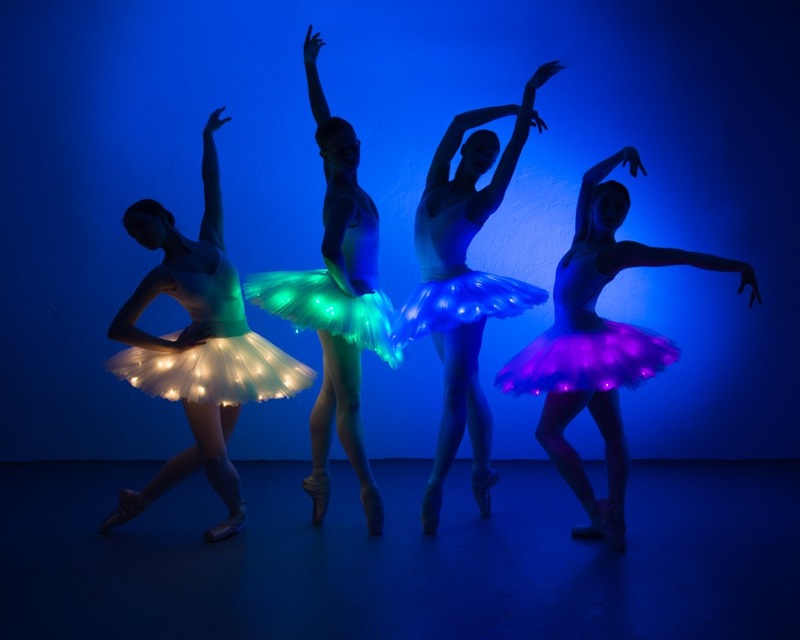 The LED Light Ballerinas provide entertainment at corporate events and festivals internationally. 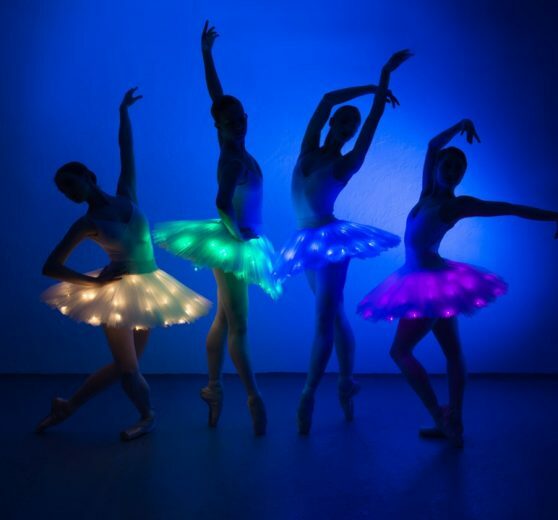 They are a top notch dance team with wonderful LED costumes. 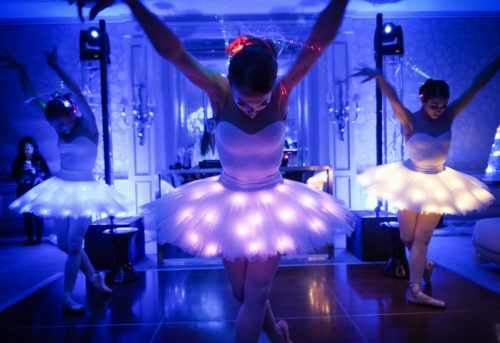 Product launches, weddings, Christmas parties – whatever the event, the LED ballerinas offer a blend of modern and/or classical culture to enhance the experience for everyone! 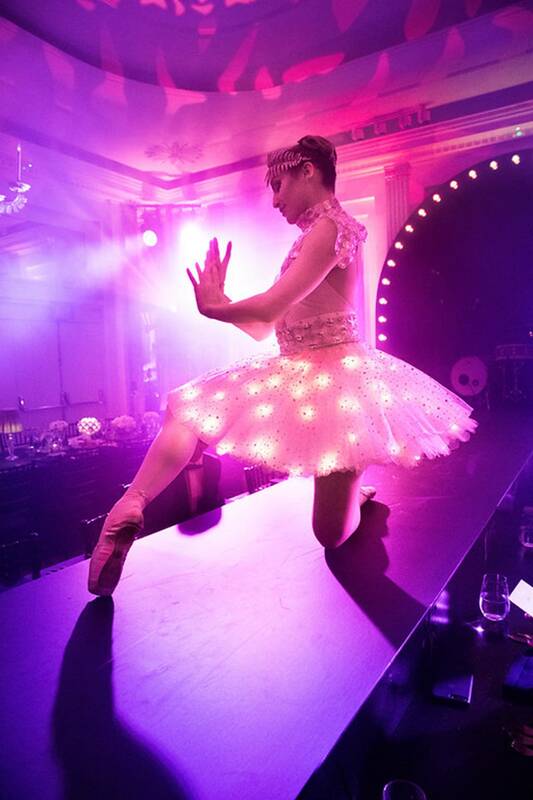 The LED Ballerinas offer completely unique and personalised packages to accompany any event or project. 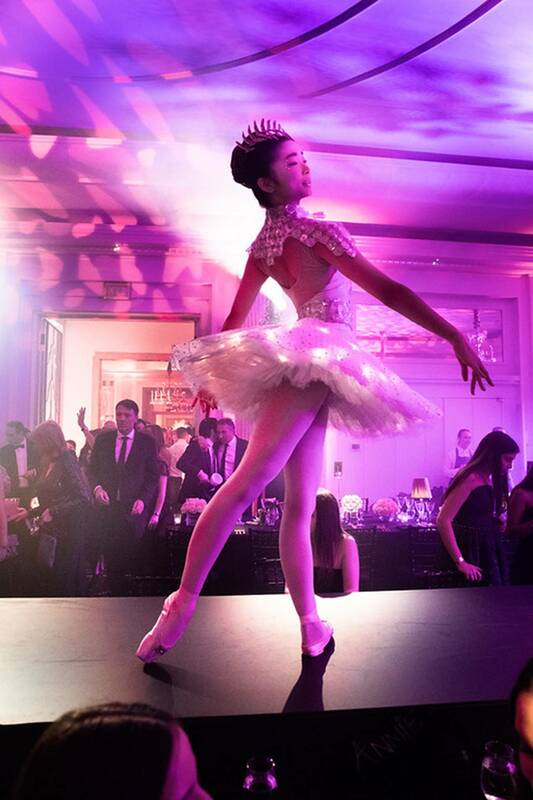 From solos to large group ensembles, the dancers can perform on a traditional stage or even interact with your guests. 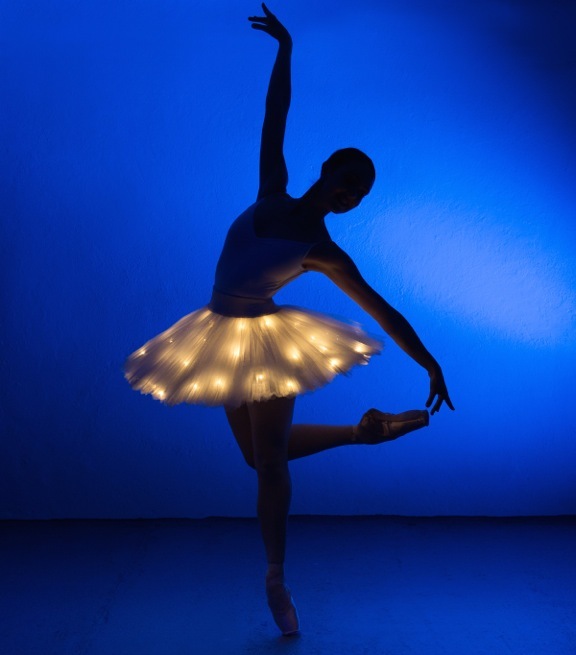 Visually stunning, they pride themselves on attention to detail in every aspect of the performance. 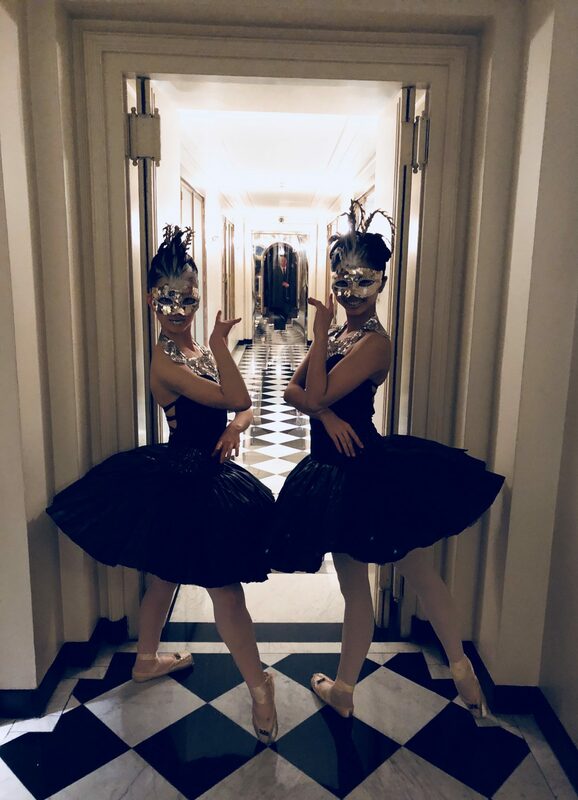 Every piece has its own original choreography, and is carefully designed and beautifully costumed to add a touch of glamour and magic to every performance. Costumes can be tailor-made to accentuate your brand, illustrate your logo, or simply themed to mirror the style of your event. 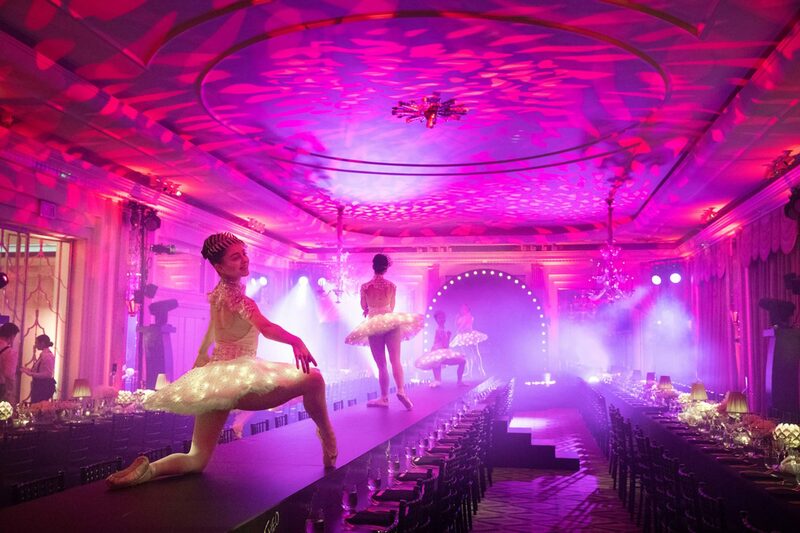 Book these stunning ballerinas for any kind of event.